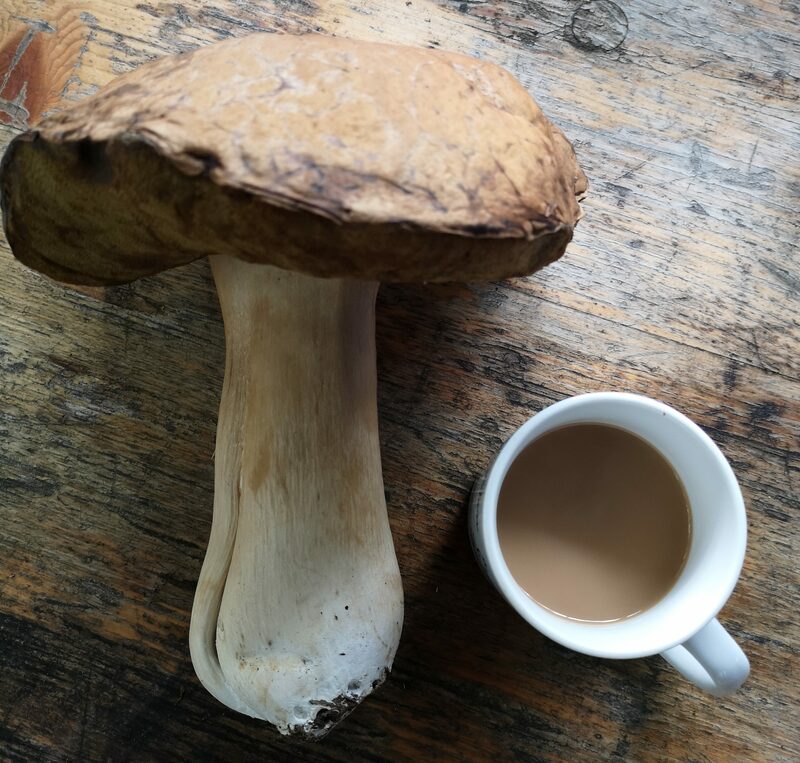 Apple days, repair cafe and fungi forays! It’s been a busy couple of months in the Blackdown Hills Area of Outstanding National Beauty, with members of the local community putting on all sorts of autumnal events. 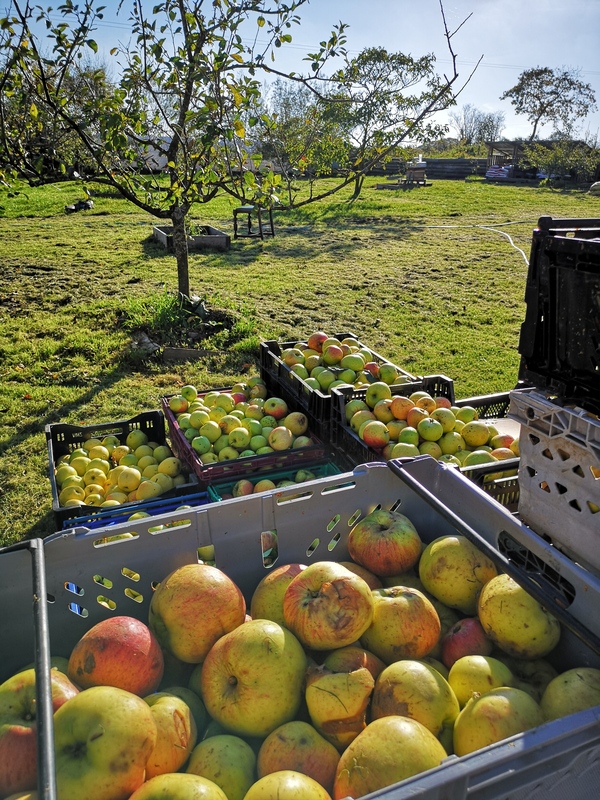 Local communities and Blackdown Hills Transition Group put on apple days throughout the Blackdown Hills. 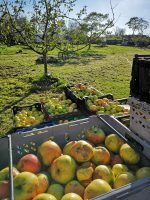 There were apple days in Culmhead, Yarcombe, Upottery and Dunkeswell, with apple-pressing to help us to make the most of our local harvest. 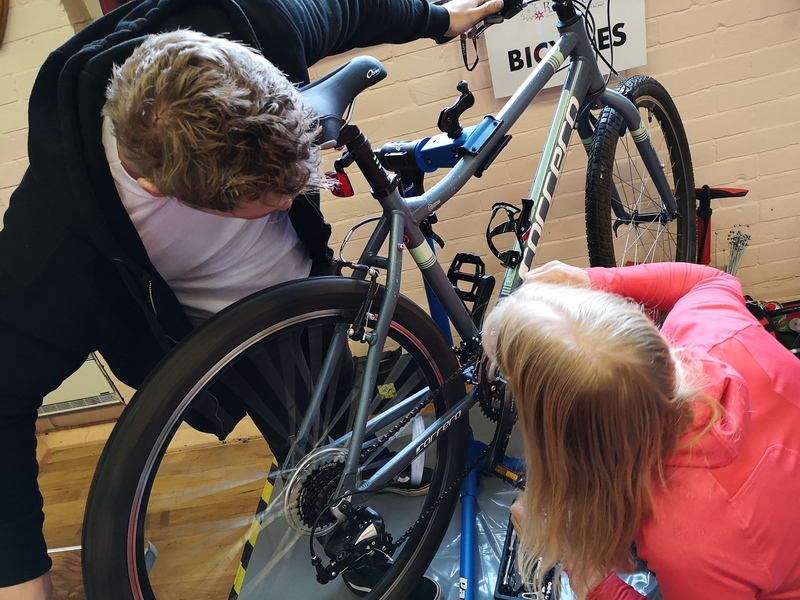 Blackdown Hills Transition Group’s bi-monthly Repair Café in Hemyock is becoming an increasingly popular event with volunteers helping to fix household items that would otherwise be thrown away. The next Repair Café will be on 26 January 2019 at Hemyock Parish Hall. 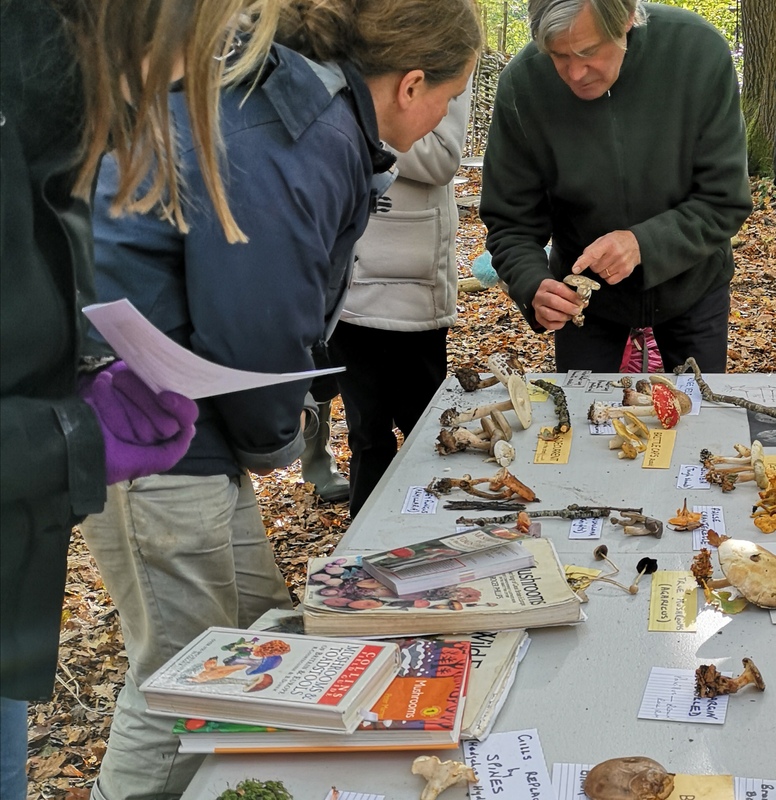 Local botanist, David Allen, led Fungi Forays throughout the Blackdown Hills AONB – a chance to learn about identification and taste some delicious edible mushrooms. Visit our events calendar or follow us on Facebook to find out about forthcoming events in the Blackdown Hills Area of Outstanding Natural Beauty.